Hi everyone! My name is Sun Ya Nan and I am the new CIR for Maizuru City. I arrived in April from Maizuru’s sister city Dalian in China. I love the Japanese language and culture and studied Japanese both at undergraduate and graduate level in university. 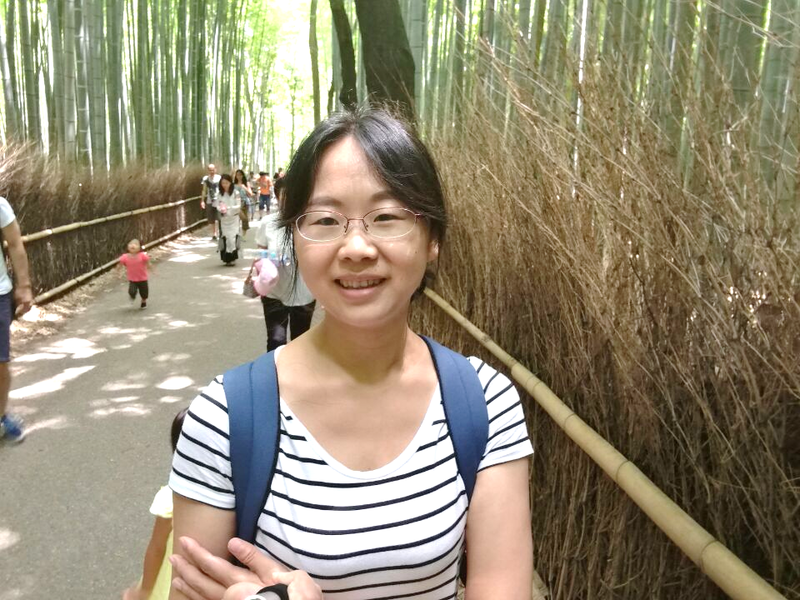 In graduate school, I had the chance to study in Kyoto for one year. 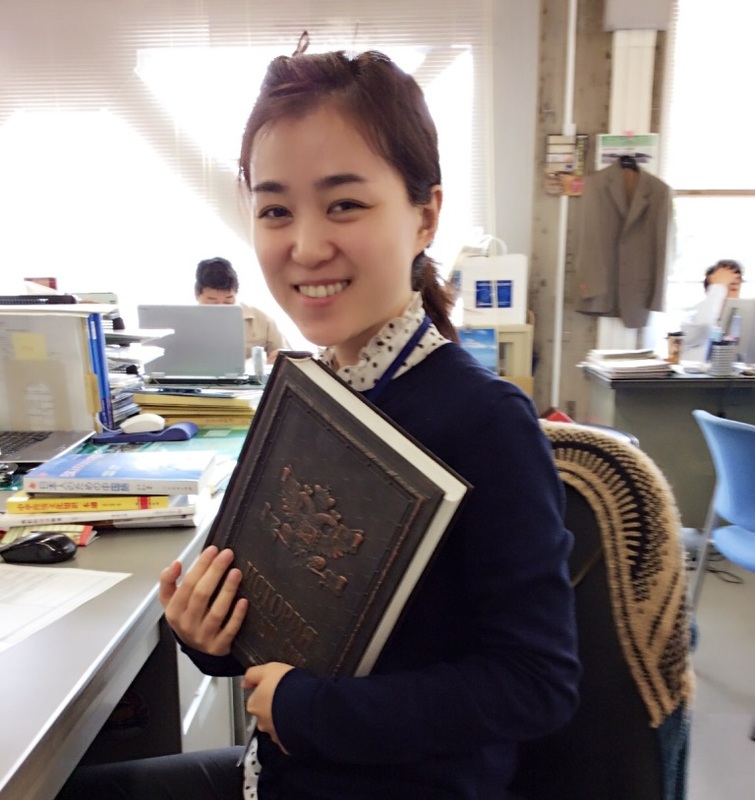 After graduation, I have been working as a Japanese language teacher in Dalian university. Dalian is located in China’s coastal area and is a harbor town surrounded by nature, which makes is easy to live both in winter and summer. It has been elected both as “international garden city” and “China’s most luxurious tourism city” for these reasons. 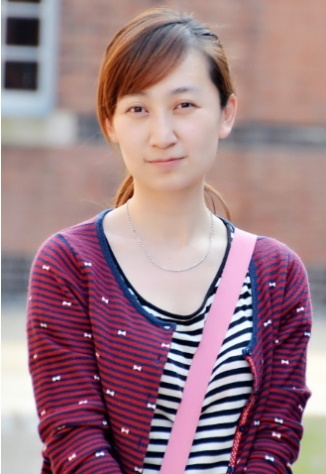 Because of its beautiful urban scenery, its nickname in China is also “the Pearl of the North” or the “Romantic City”. It boasts a great number of touristic spots, such as the biggest plaza in all Asia, the Xinghai Plaza (literally the Sea of Stars), the Dalian Discovery Theme Park, the Dalian Botanical Garden, the Dalian Modern Museum etc. My new home, Maizuru, is famous for being Kyoto’s door to the sea. Its development is linked with its harbor, located in a privileged environment with its gentle and beautiful natural scenery and ria coast. There are also plenty of interesting touristic spots in Maizuru such as the Goro Sky Tower, the Red Brick Museum, the Repatriation Memorial Museum, the Nature Cultural Park etc. Recently, an increasing number of cruise ships both from Japan and overseas have been stopping in Maizuru with their customers discovering the city. 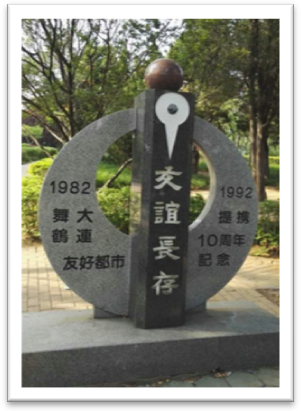 Maizuru and Dalian have been sister cities since 1982, and over 34 years have developed ties in the fields of economy, trade and tourism for example. For the 8 coming months, I want to do my best to further and contribute to the friendly exchanges between the two cities, especially with the 35th anniversary coming up next year. I fell in love with Maizuru’s festivals so let me introduce them. 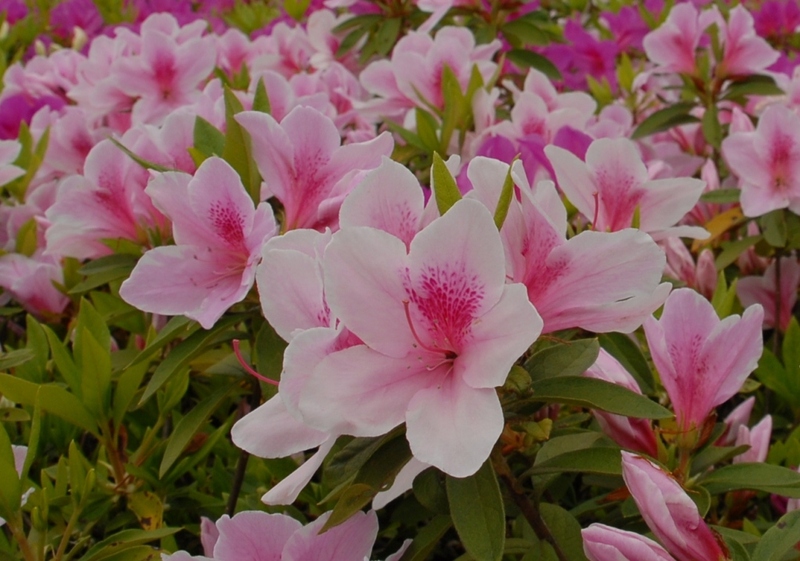 Let me first introduce the Azalea Festival. Held every year from the end of April to the beginning of May in Maizuru Est Park, one can enjoy as many as 25,000 blooming azaleas as far as the eye can see. The next one is “Hotoke Mai” or Buddha Dance. 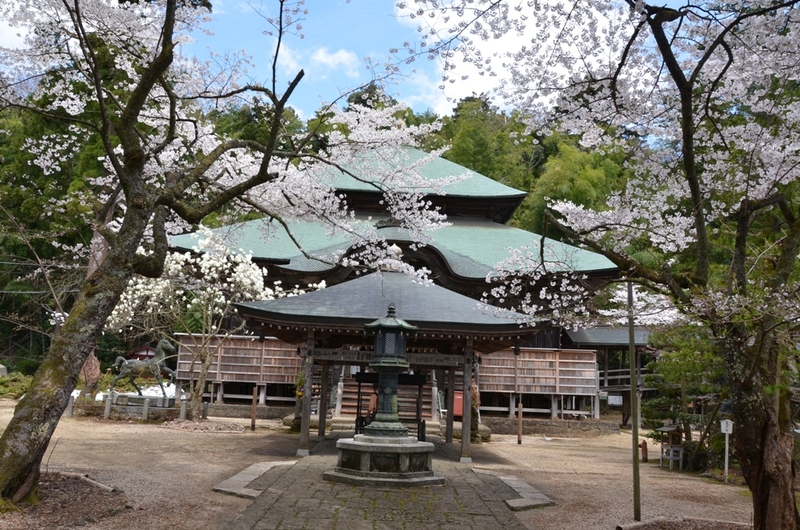 Held since the Edo period in Matsuno temple, it is classified as an Important Intangible Folk Cultural Property. 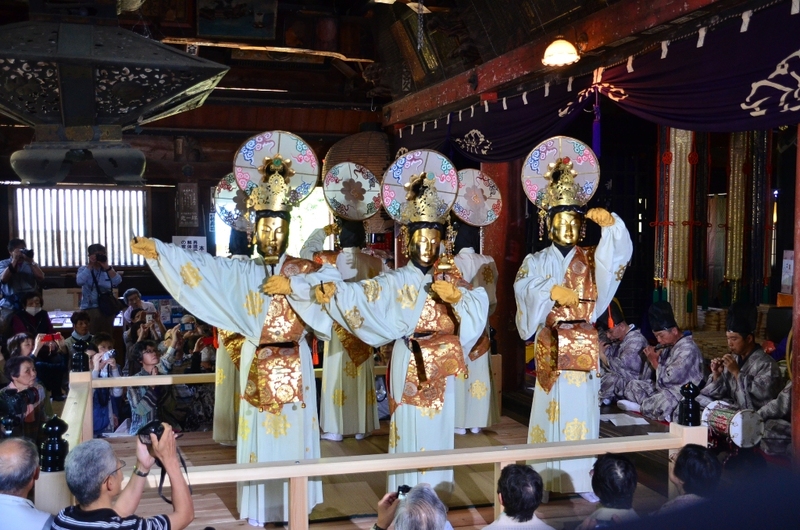 People flock to see this yearly festival where priests clad in traditional Buddhist clothing dance elegantly to the sound of Etenraku, a form of ancient imperial court music. The last one is the Tango Sake Festival. This sake festival aims at linking local breweries and regional culture. In this event, you can enjoy local sake and delicacies, nature and regional culture all at the same time. 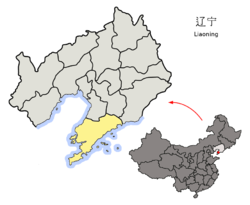 Dal ian is located on the east coast of the Asian continent, at the southernmost part of the Liaodong Peninsula in northeast China. Being surrounded on 3 sides by the sea (the Yellow Sea on the east, the Bohai Sea on the west and facing the Shandong Peninsula over the sea on the south), it is a very scenic area often called “the pearl of the North” in China. 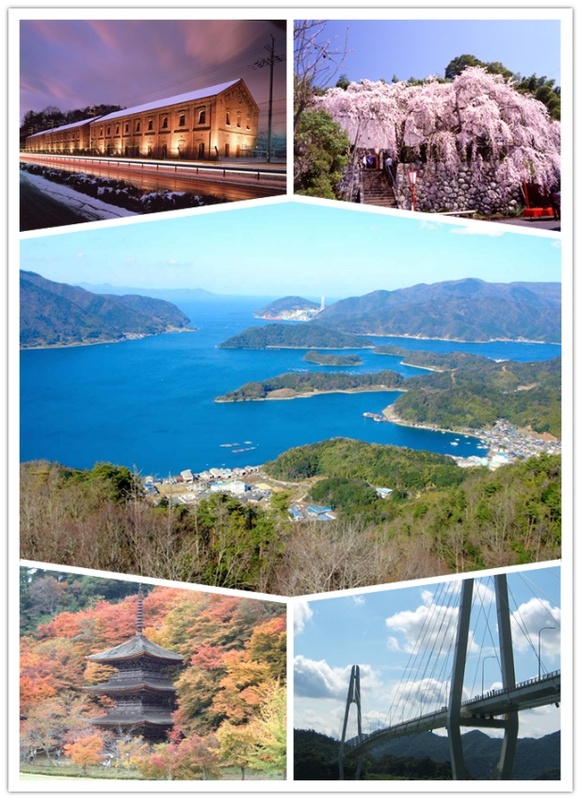 Maizuru, where I now live, is also on the coast, more specifically Wakasa Bay of the Sea of Japan, and is also surrounded by nature as well as being a harbor town of the North of Kyoto Prefecture. The beautiful ria shoreline of Maizuru’s coast with its bays and promontories has a romantic feeling just like Dalian, and I immediately fell in love with it. 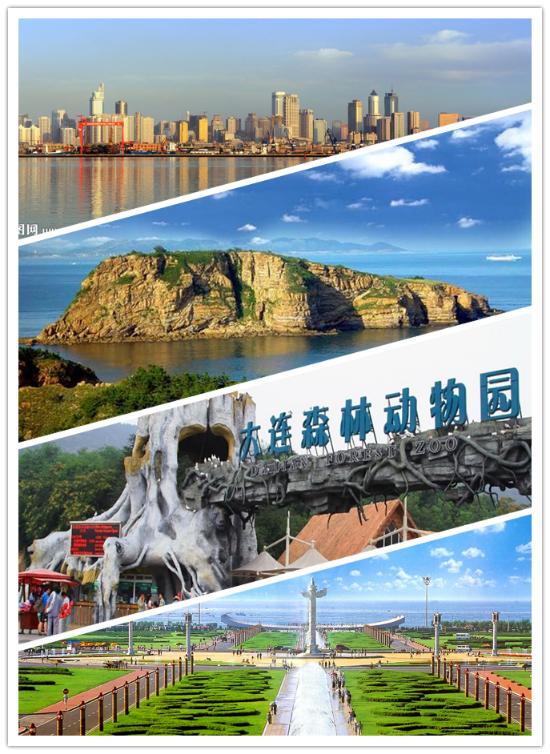 Dalian is located on the east coast of the Asian continent, at the southernmost part of Liaodong Peninsula in northeast China. The northeast, northern and southern regions of China are gateways to the sea with ties to every area in the world. 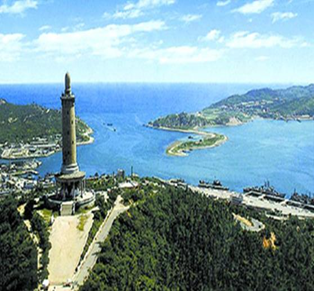 Therefore Dalian is a major harbor, and a central place for commerce, industry and tourism. Dalian’s area is 12,574 km², with a population of around 6.69 million people and a 1,906km-long coastline. 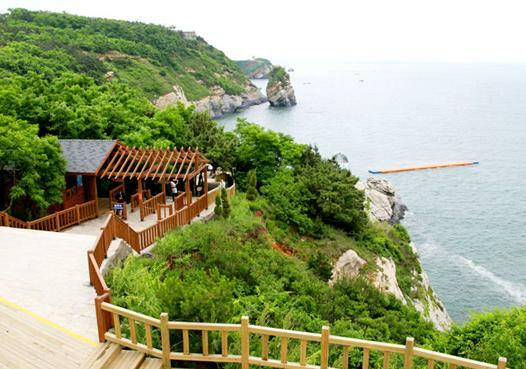 Dalian, surrounded by nature, is often called the “Romantic City”. 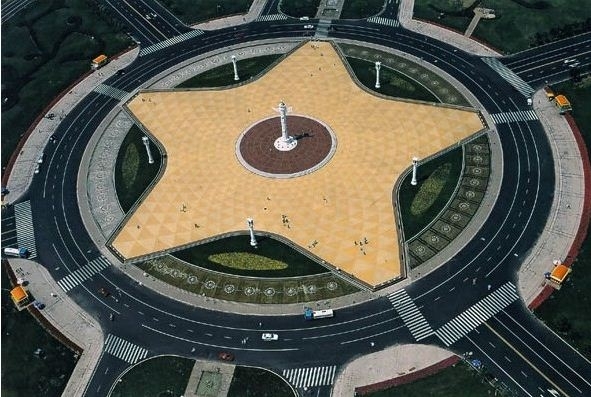 It is famous for the Jinshitan scenic area, where visitors can enjoy the sky, the mountains and the ocean, as well as its “plaza culture” with the Xinghai Plaza (literally “the Sea of Stars”) and the Zhongshan Plaza for example. The Xinghai Plaza, with a total area of 1.1 million m², was built on the Xinghai Harbor in order to celebrate the centennial anniversary of Dalian city and is currently the biggest plaza in Asia. Dalian, with its international stature, is also a city full of traditional and fun events. For example, in July there is the International Beer Festival, featuring beer brands from all over China and the world, such as Germany, America, Turkey, Russia, Japan and Korea among others. 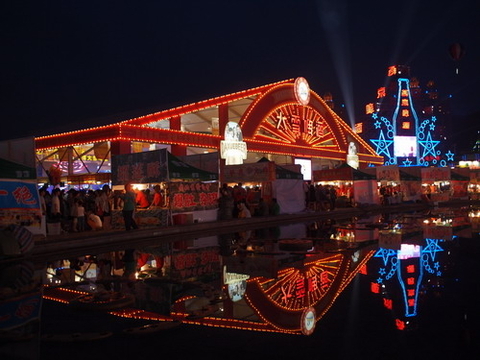 There are also many food stalls with dishes from many areas in China, musical performances and much more during the days of the festival. During the beer drinking contests, groups of boys, girls, lovers and families can compete at drinking beer. It is a kind of beer grand banquet and I love going there with friends every year. I hope you will have the chance to try it too! One cannot speak about Dalian without mentioning its food. As it is surrounded by sea, sea food is a must. 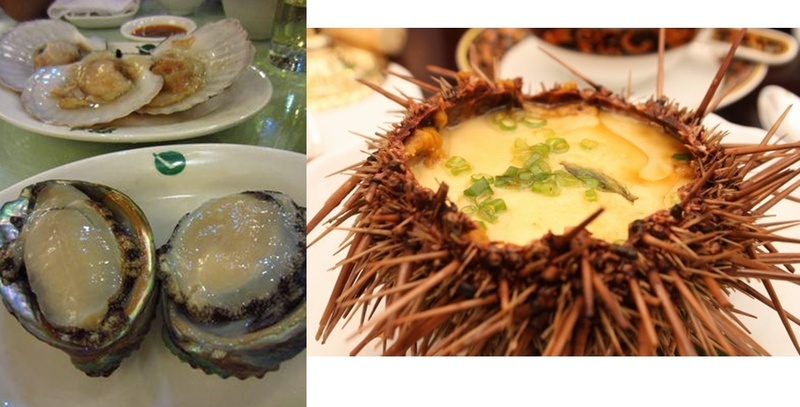 You can find sea urchin and abalone, which I like very much, but also many other seafood, local cuisine, teppan-yaki and Sichuan dishes. 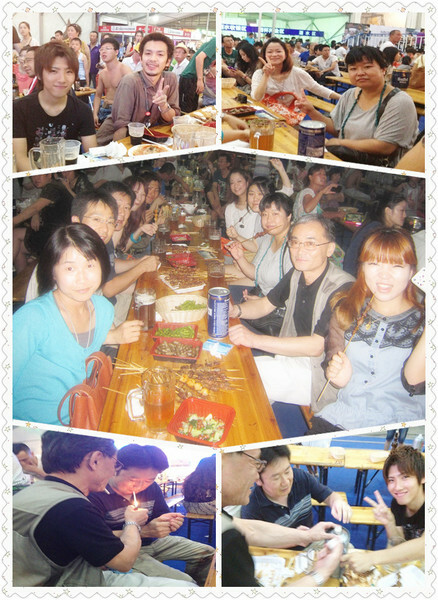 Once you have started, you find yourself getting another helping: that is how good the food is in Dalian.